Rohan Workman has been an integral part of the Australian startup ecosystem for nearly a decade as a founder, director and advisor. Maxine Lee is a leading authority in designing programs which help companies from inception to growth and acquire their first round of funding. Anthony Glenning is a seasoned Chief Executive and Non Executive Director with a career spanning 25 years in the software development industry, 14 of those in Silicon Valley. Sarah Abendschein has extensive experience working in global operations in the startup and technology sector in San Francisco at Australian-founded PDF software company Nitro. Jasmin Chia brings experience in corporate and project marketing from both private and ASX-listed companies. 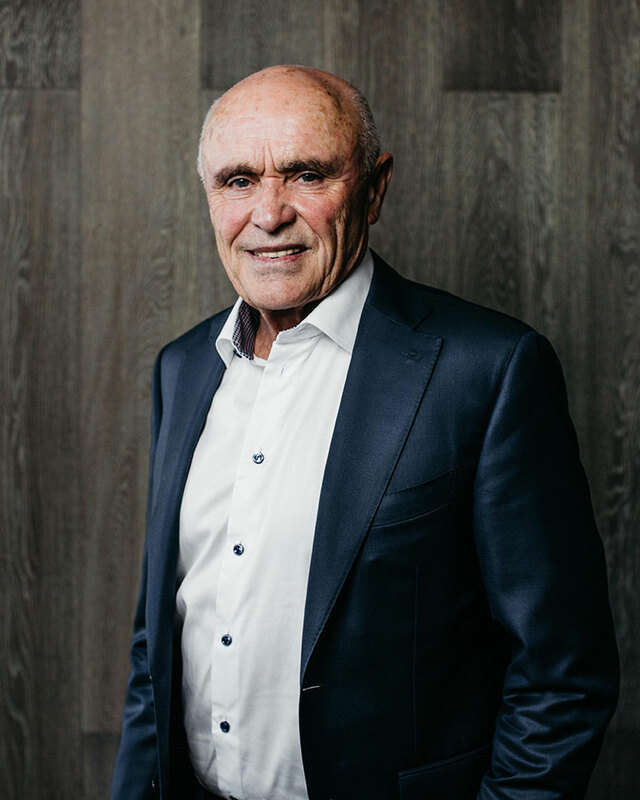 Paul Little has a wealth of experience building some of Australia’s most successful businesses. He is Founder and Chairman of the Little Group with operations and investments across a range of sectors including property, aviation and lifestyle. Darrell Wade is one of Australia’s most successful founders and is a recognised leader in entrepreneurship with extensive experience in designing and building significant and sustainable companies. Carol Schwartz has a passion for entrepreneurship and is one of Australia’s leading business identities, recognised as an esteemed commentator on governance, social enterprise, gender equality, women’s leadership, business and finance issues. Martin Adams has extensive experience in the strategic and operational management of high-tech global companies in a range of diverse sectors including online education, renewable energy and digital media. James Crowe is a corporate partner at Norton Rose Fulbright specialising in technology-related M&A and venture capital. He has over 25 years’ experience at global firms in Australia and the US. Ian Hanley brings comprehensive experience from more than 25 years in the accounting profession with roles including Chief Executive of a major accounting firm, Partner and Specialist Advisor.